We've got a couple of Game 6's coming at ya tonight! Cale Makar will make his NHL debut tonight. Hey NHL, meet Cale Makar. You’re going to love him! CALE MAKAR in his FIRST NHL GAME! 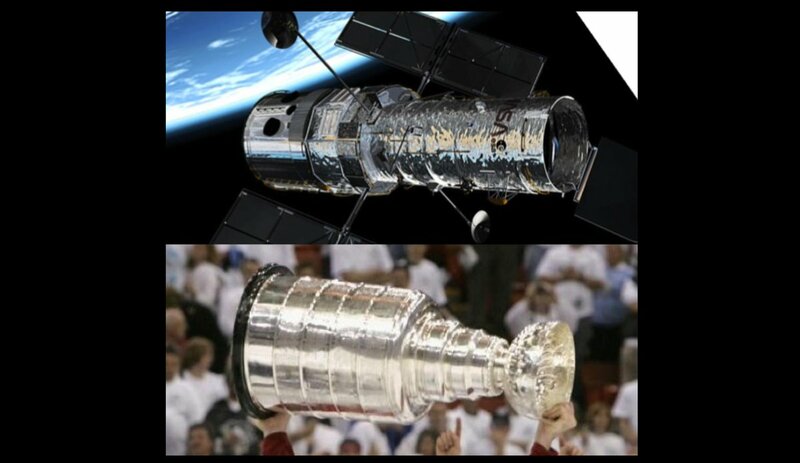 There goes an NHL Game 7 and the opening of the NFL draft on consecutive nights in Nashville. 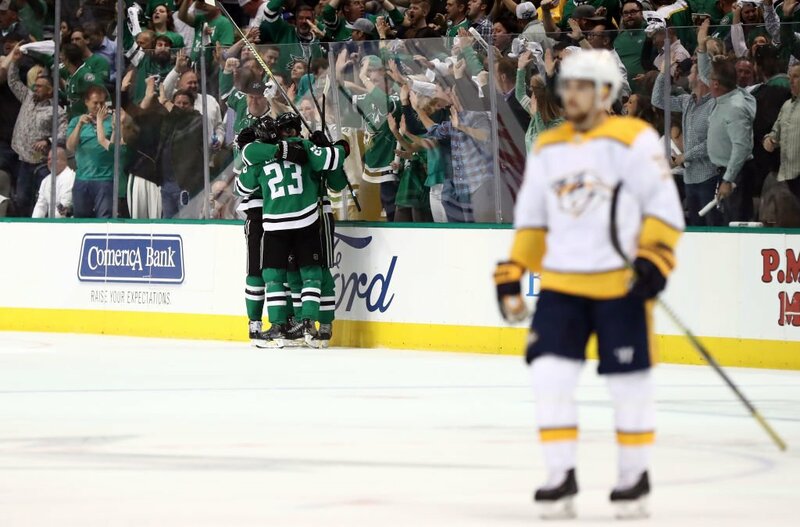 Five of the NHL's top 10 teams have already been eliminated in Round 1. One more will be tomorrow in Boston. 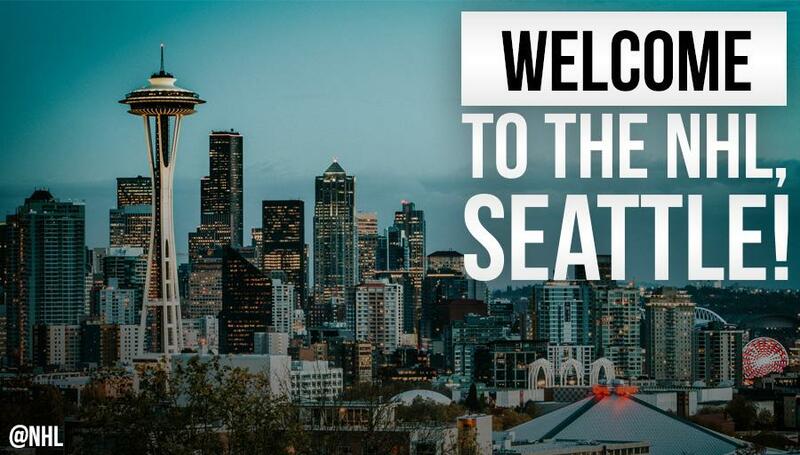 Washington and San Jose's fate TBD, but it's possible only two teams from top 10 make Round 2. 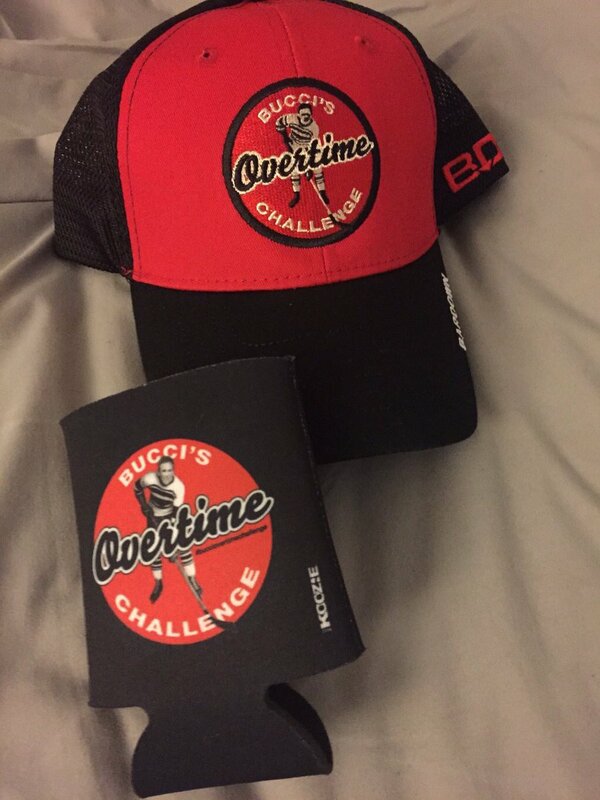 More NHL playoff brackets broken..
Tonight's ONE #BucciOvertimeChallenge winner will win a pair of NHL Playoff TICKETS sponsored by @Ticket_IQ! #Capitals and Hurricanes are headed to a Game 7. 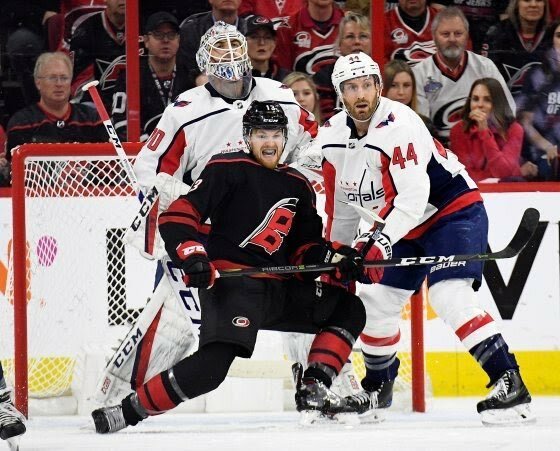 The Capitals and Hurricanes are headed to a Game 7, and that might not be great news for the defending Stanley Cup Champions. 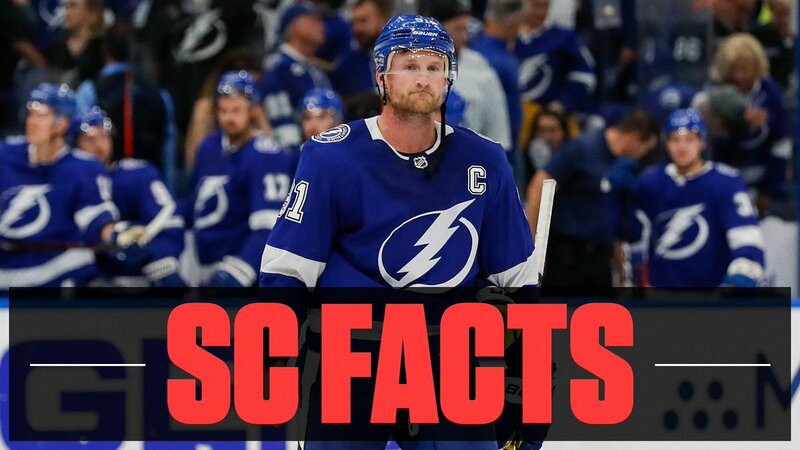 The Caps are 5-11 all-time in Game 7s, the worst winning pct in the NHL (min. 10 Game 7s). The Hurricanes are 4-0 in Game 7s since moving to Carolina. 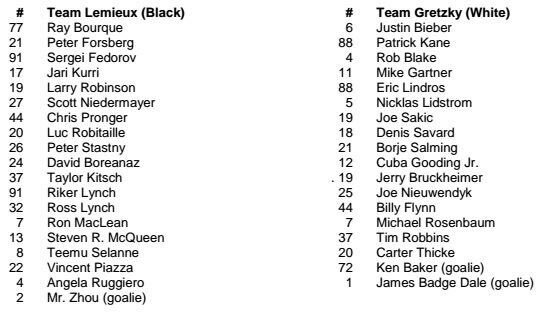 I'm playing today in the @NHL celebrity all star game. First time in #NHL history the No. 1 seed in both conferences has been eliminated in the first round. The NHL's 32nd franchise will begin play in the 2021-22 season!!! CALE MAKAR JUST SCORED HIS FIRST NHL GOAL IN HIS FIRST NHL (PLAYOFF!) GAME!! The Tampa Bay Lightning are the first team in NHL history to win the Presidents' Trophy and get swept in the first round of a best-of-seven playoff series. Crosby and the Pens going home in four straight is the craziest NHL sweep I've seen in minutes. 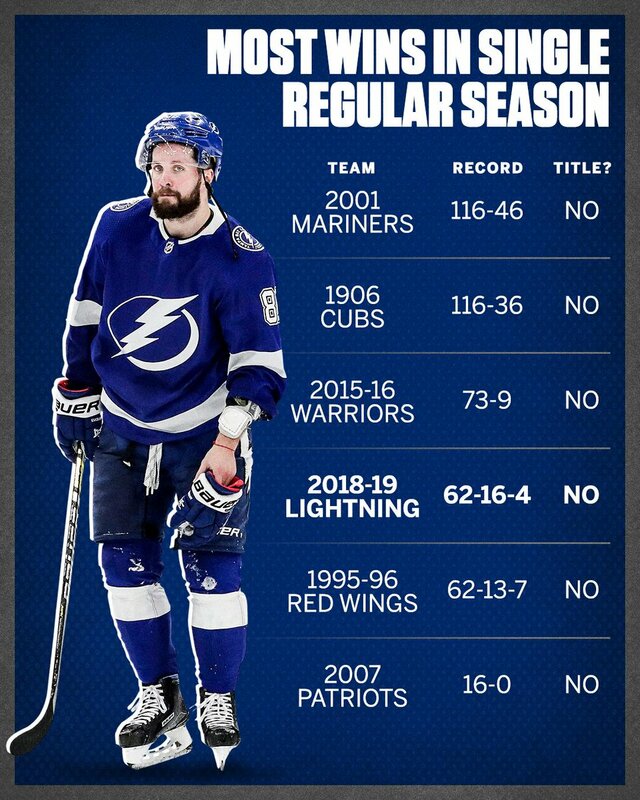 The Tampa Bay Lightning's 62 regular-season wins were tied for the most by a team in NHL history. They got swept out of the playoffs in the first round.